INTELIFI INC., a leading background check company and software as a service firm, announces its Director of Technical Support members’ NAPBS - FCRA Advanced Certification. 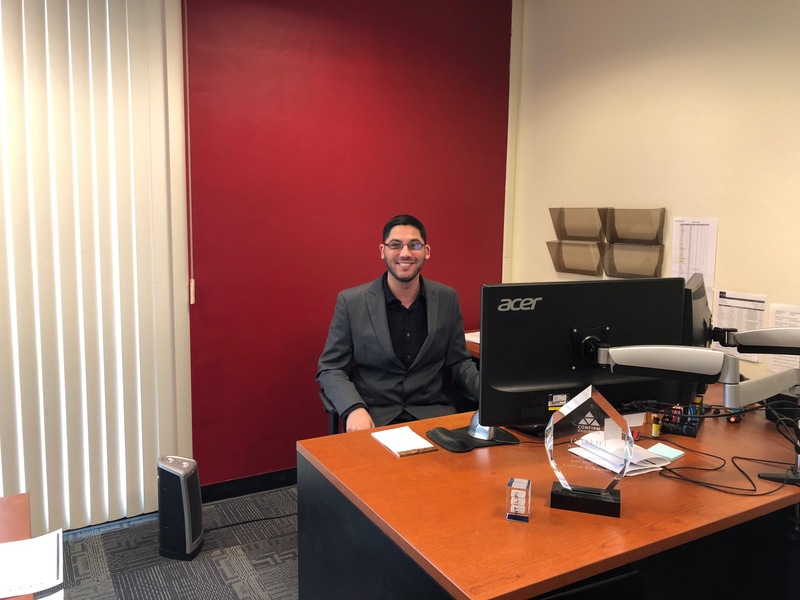 "As Director of Technical Support, Greg’s dealings with legal concerns and potential compliance issues, made him a perfect candidate for this program and we’re very proud of his achievements here” stated CEO Joubin Hanaie of Intelifi. 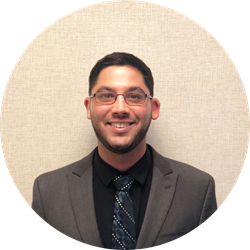 Greg Shaghoian has managed Intelifi’s Technical Support operations for over five years with the help of his FCRA accredited support team. Intelifi is one of the few proprietary background check software companies to hold the esteemed accreditation of all support and sales team members holding an FCRA certification. This accreditation separates dozens of other background check software options from itself. "We are proud to have such an amazing team led by our very own Greg Shaghoian whose knowledge of the background screening industry is second to none," said Joubin Hanaie, co-CEO of Intelifi. Full service background check companies like Intelifi assist recruiters, staffing agencies and major transportation, education, health and non-profit industry leaders with adhering to ever changing hiring compliance laws regulated by the Consumer Financial Protection Bureau and the Federal Trade Commission. FCRA certified companies take rigorous trainings to help ensure that hiring executives and stakeholders avoid hefty lawsuits for compliance malpractice. The NAPBS (National Association of Professional Background Screeners), to which Intelifi holds membership, recently announced its Advanced Certification Program and Greg Shaghoian is one of few of the first to be awarded this certification. The FCRA Advanced Certification Program is intended for current background screening professionals looking to demonstrate their continued commitment to compliance within their organization. “As Director of Technical Support, Greg’s dealings with legal concerns and potential compliance issues, made him a perfect candidate for this program and we’re very proud of his achievements here” stated CEO Joubin Hanaie of Intelifi. To take the course, Greg had to attend an annual conference and live seminar for training, followed by a lengthy written exam whose content focused on complex and cutting-edge FCRA compliance issues. A grade of 80% must be obtained to pass and the certification is valid for two years before one must re-certify.